Welcome back and thanks for stopping by! 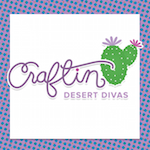 This is Georgiana form Carson's Creations and today is my day to showcase any stamp from Craftin' Desert Diva's stamp line. I selected the All Star Sports set since there is such a wide variety of sports...golf, basketball, football, cheer, etc. 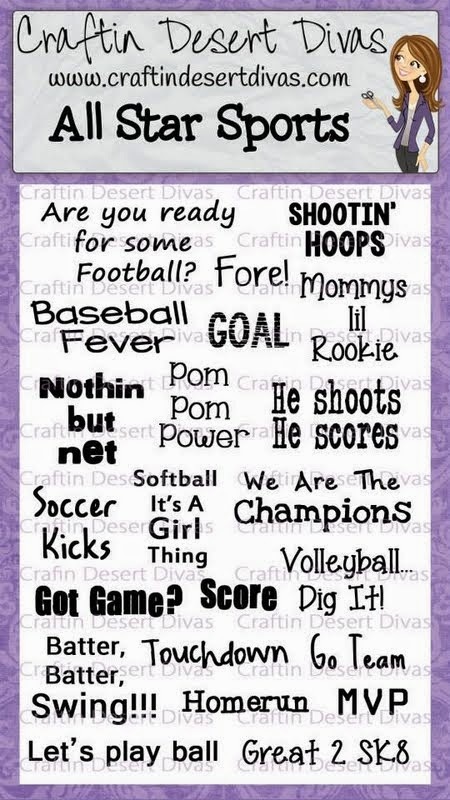 Even though I am not a big sports fan, I love this set because of the fun sayings! How about this cute skater! I sure do like the combination of letters and numbers in the sentiment! 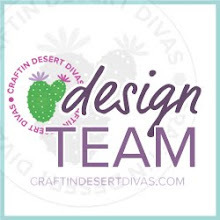 For additional information about his card, please stop by my blog! This is so adorable!! The skater is so cute!! Perfect with the sentiment!! Fabulous card! 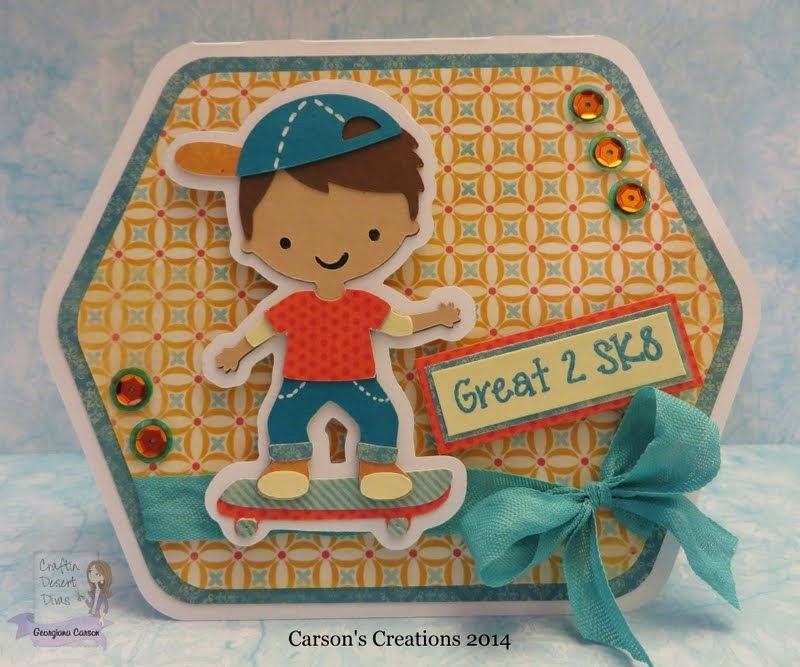 That little skateboarder dude is adorable!